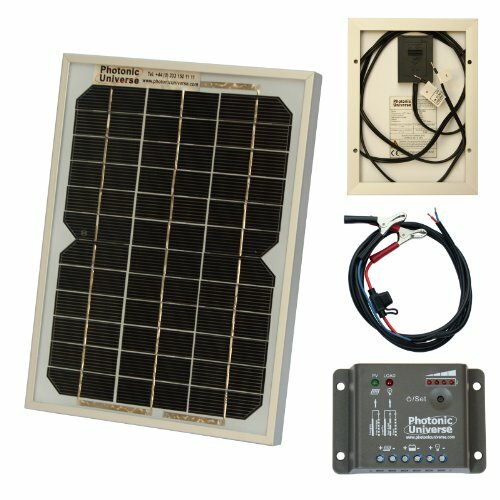 5W 12V Photonic Universe solar panel kit with 5A charge controller and battery cables for a camper, caravan, boat or any other 12V system (5 watt) - It's Adventure. 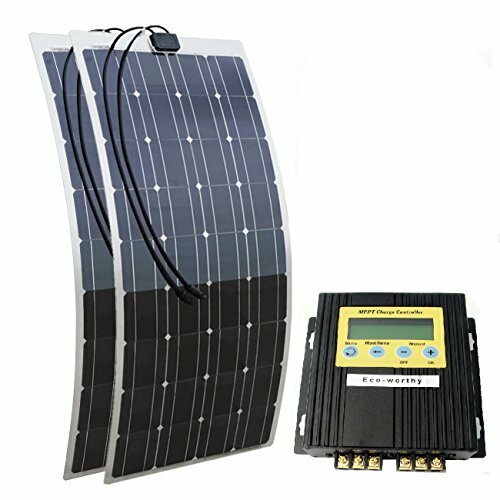 This kit includes a waterproof high efficiency 5W solar panel which is perfect for permanent outdoor use to provide free power for trickle charging a 12V battery to then power various devices for many applications (e.g. 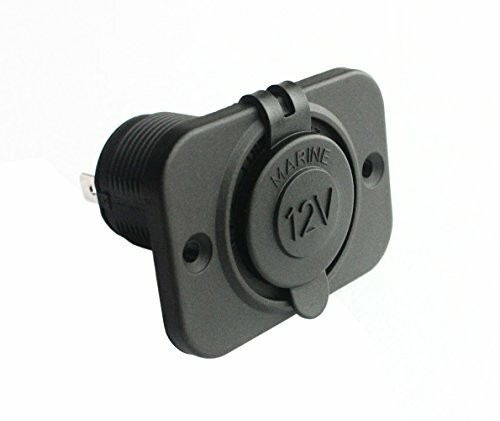 12V LED lights, fan, small water pump, electric fencing etc). 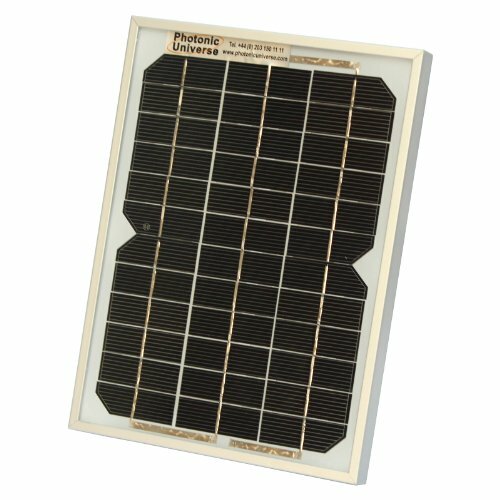 The long-lasting, high-efficiency, monocrystalline cells and the tough, sealed, aluminium frame will give you years and years of consistent, free power. 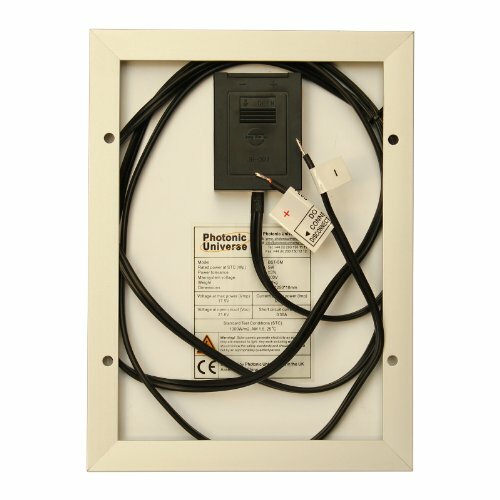 Waterproof design ensures the panel can be used in all weather conditions. 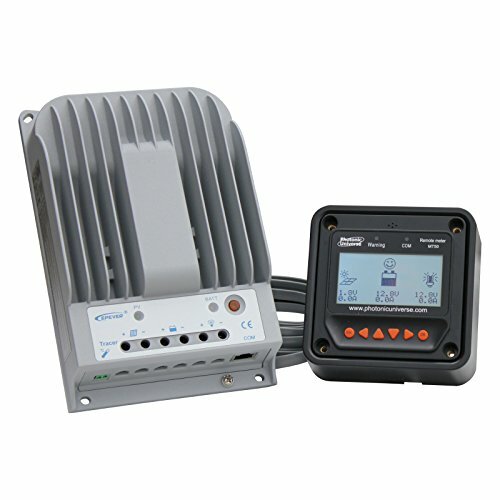 The kit includes 5A solar charge controller (not waterproof) designed to protect your 12V battery whilst charging it, having automatic cut off to prevent over-charging and deep discharge. 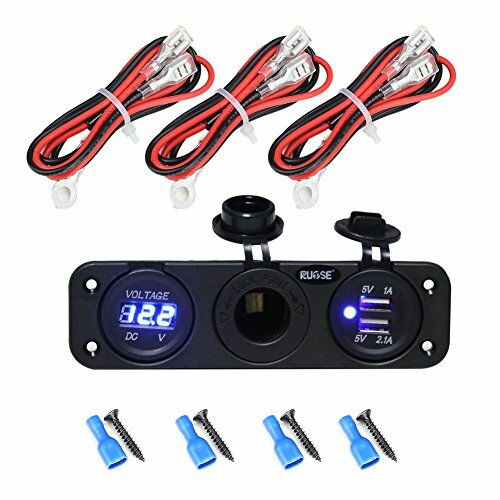 The controller uses PWM (Pulse Width Modulation) technology which increases charge acceptance and prolongs the life of your battery. 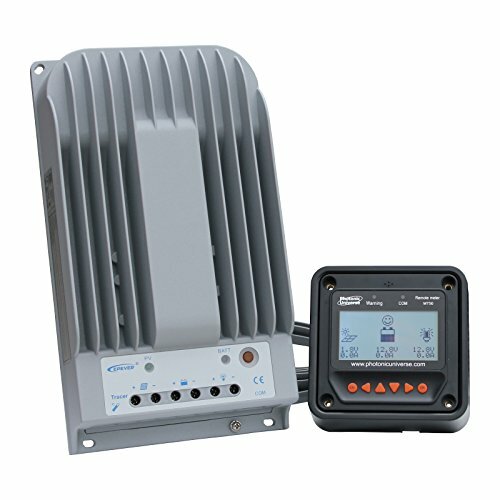 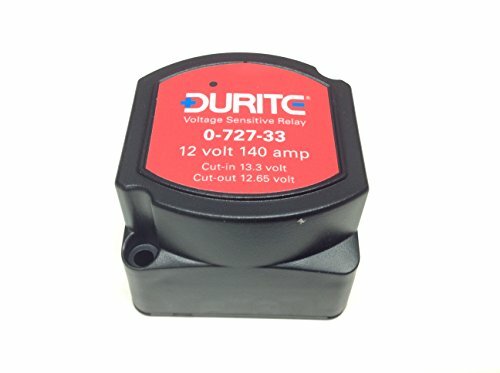 Often PWM technology can recover some lost battery capacity. 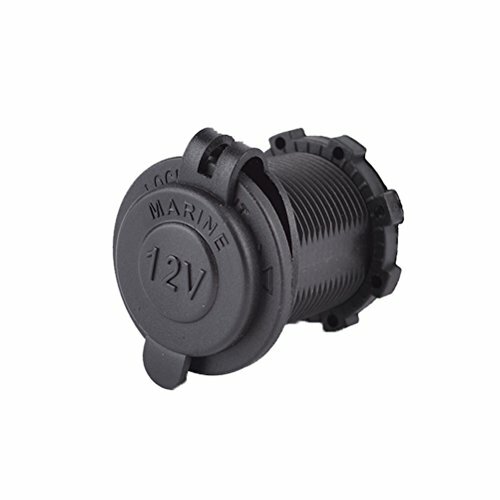 The unit can work with sealed, gel and flooded batteries – battery type can be easily changed. 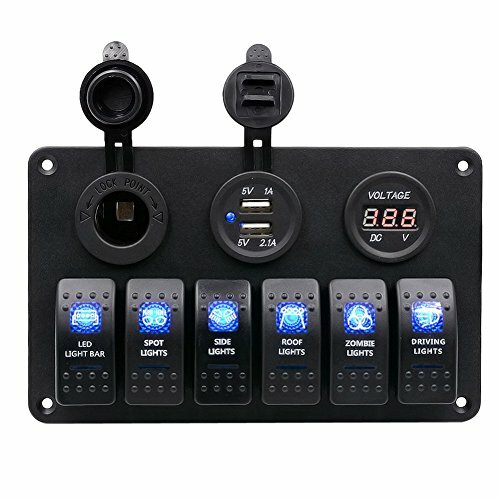 Controller has many protection functions such as reverse current, overcharging, discharge, short circuit, reverse polarity, overheating etc. 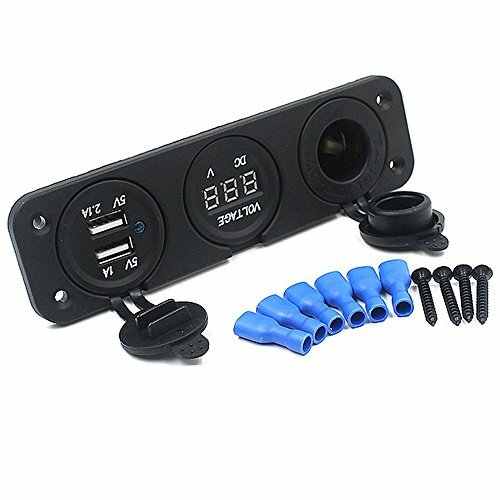 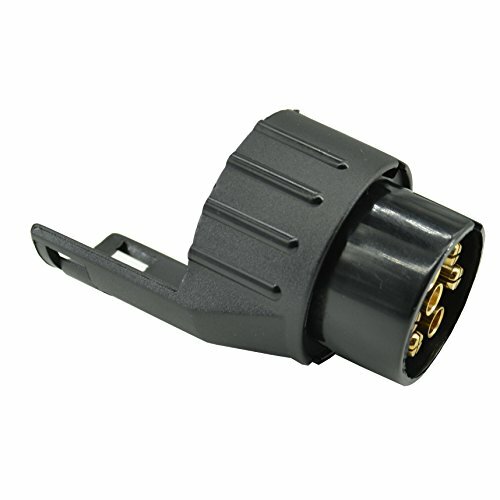 The unit also has a pair of terminals for connecting your 12V loads directly if necessary (such as lights, stereo etc). 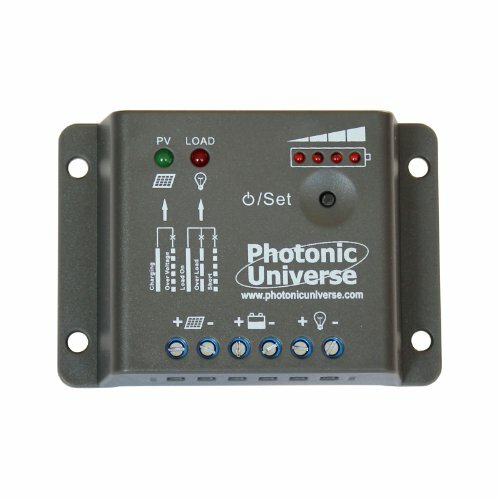 A detailed user manual is included with the solar kit. 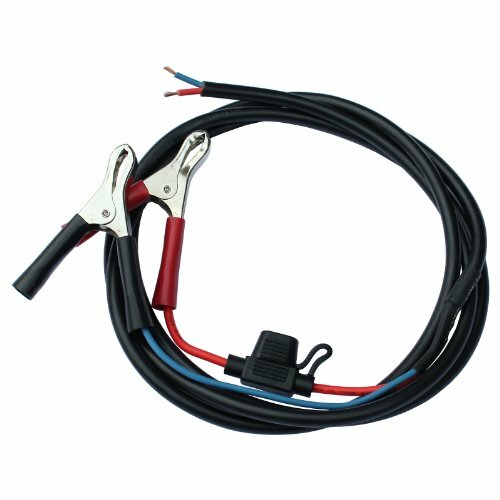 In addition, the kit includes 2m battery cable with a fuse and crocodile clips.